It’s lights out on bright light with our Premier Classic Double Cell Blackouts. 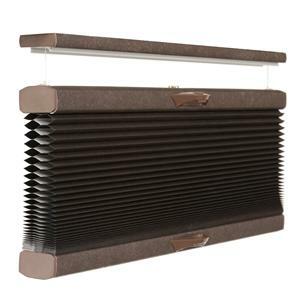 Not only does the high-quality blackout fabric block 98% of incoming light, the double-cell honeycomb construction of these stylish and functional window darkening coverings absorb noise, too, so they’re perfect for home theaters, bedrooms, RVs, or anywhere you need some peace, quiet and privacy. And the coolest part is they can help reduce your energy usage and costs! 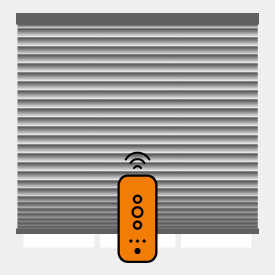 A great fit for extra-wide windows, these energy-efficient blackouts come standard with our child and pet-friendly Cordless Lift & Lock™ system. Or easily raise, lower and operate them with six other available lift options, including motorized remote control for the ultimate in convenience. 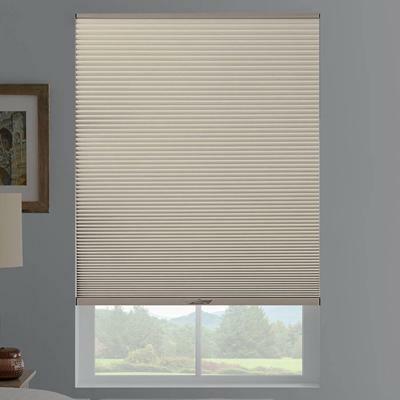 Premier Classic Double Cell Blackout window treatments are as attractive as they are affordable. Just because they’re ‘blackouts’ doesn’t mean they’re black and white. We can custom make them for you in rich colors with matching fabric-wrapped headrails for the exact designer look you desire. 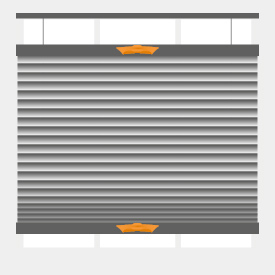 Cordless Lift & Lock™ Top Down Bottom Up shades will come with attached magnets and striker plates in center to provide tight closure. Shades over 42" wide will have striker plates approximately 4" from the edges.. 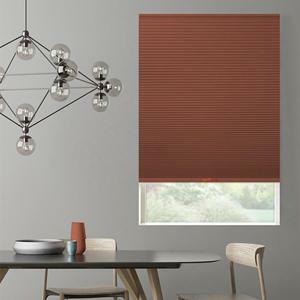 I purchased these shades for some windows that face a school. The school has parking lot lights that are lit throughout the night. It makes it very hard to sleep when your bedroom is as light as day! These shades really do block out all the light! 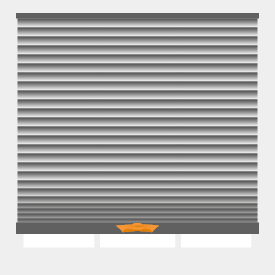 The only exception is the space between the blinds and window edge, but it is pretty minimal. 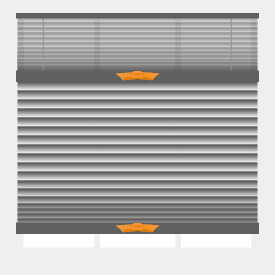 I also liked the number of colors that these blinds come in. My local hardware stores only carry black, brown, and white. I did request samples to make sure I got a good match. The samples are a great idea - please request these if you have any question about the colors. I found the order process to be easy. The color samples came quickly. 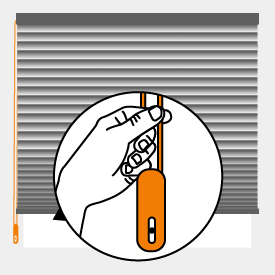 When the product arrived I was pleased with the quality. Installation was a breeze. Overall I am quite satisified with the blinds. We have owned several houses in the last few years as our family has grown and in each of them, we have installed these blinds. They are great!! 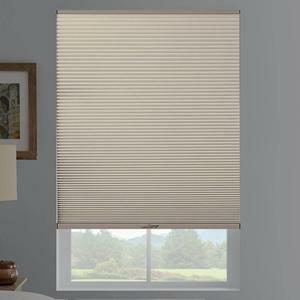 my designer got me blinds that i love--i ordered these myself and got the same shades at a great price!